ContinueID: 5577 | Already wearing this iTEE? Let's add your photo! 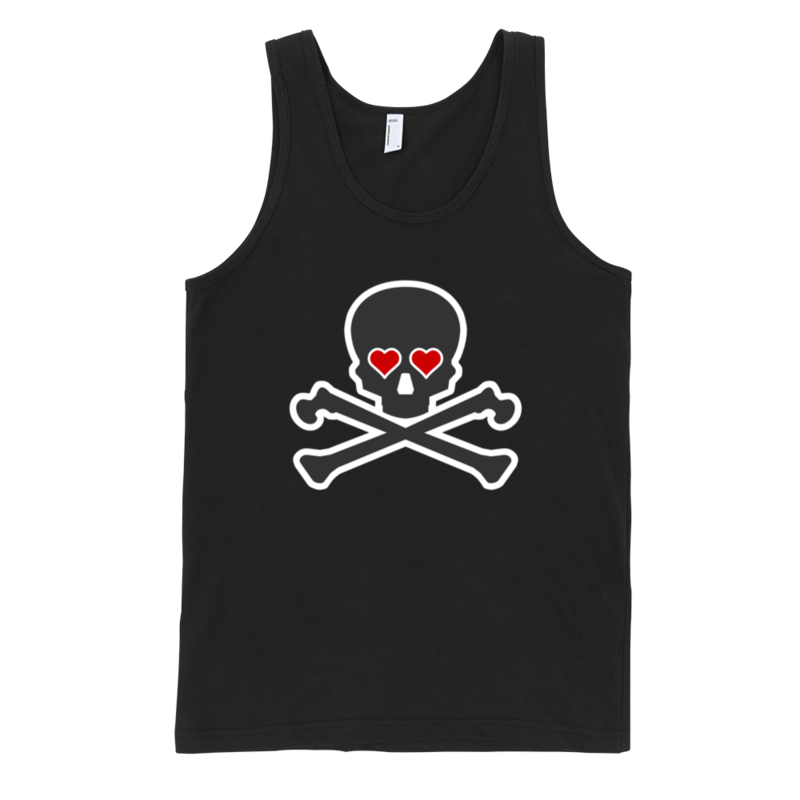 This lightweight tank top features wide shoulder bands. It is light, cool and a “must-have” in every woman’s wardrobe. 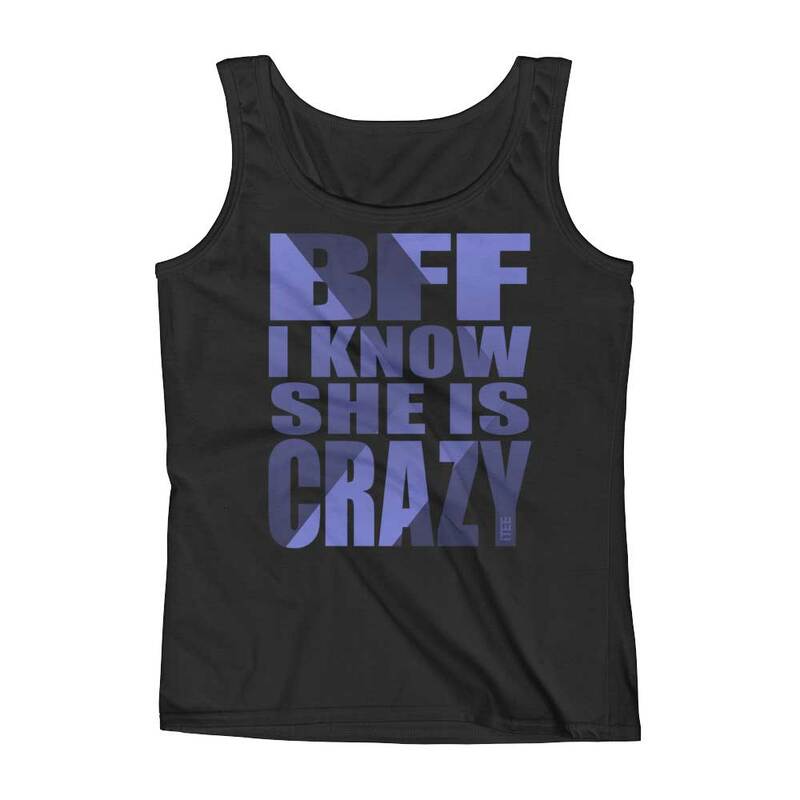 The BFF I know She is Crazy arrow right Ladies Missy Fit Ring-Spun Tank Top is a Missy Fit style custom Tank (or tee shirt, or tee) from the clothing brand iTEE. This tee has been listed in the online t-shirt shop iTEE.com on August 4, 2017. The design of its printing art can be best described with the following words: Arrow, Arrow Right, Best, Best Friend, Best Friend Forever, Best Friends, Best Friends Forever, BFF, Crazy, Ever, Friends Forever, Gradient, Love, My Best Friend, She, Text, Typography. 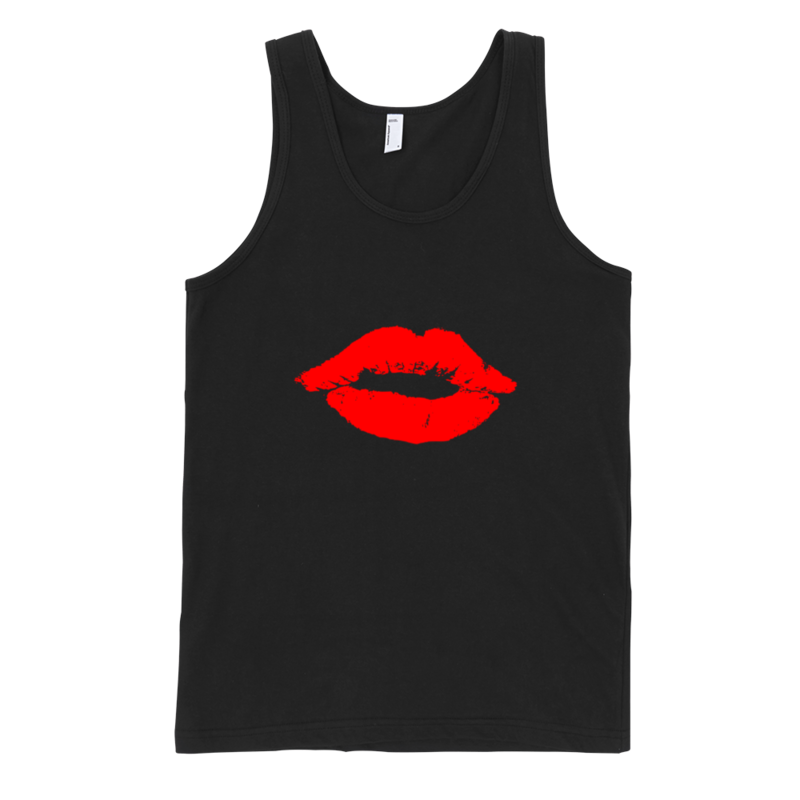 This cool tee shirt is in a Black color and is best suitable for Women. The tee is available in the following sizes: S, M, L, XL, 2XL (click t-shirt size guide to see the charts, to choose the right size of the shirt). All iTEE t-shirts are printed in the United States, and you can buy them online at the iTEE.com.